Structured brim. Typically made of felt or panama weave. Brim is loose & movable. Typically made of felt or polybraid. 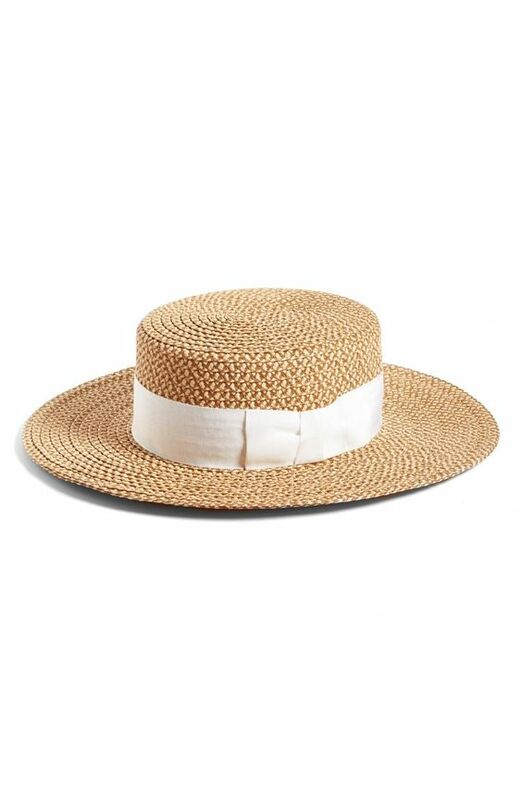 Stiff straw hat with a shallow, flat-topped crown, ribbon band, and straight brim. Soft, round, flat-crowned hat, usually made of wool. Hard felt hat with a rounded crown. 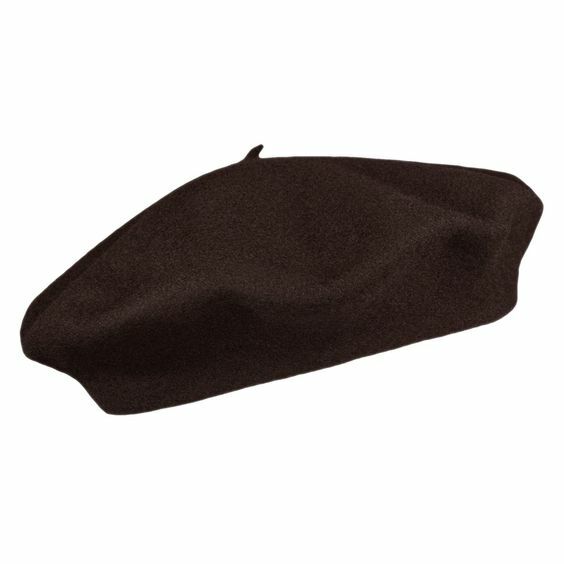 Soft, flat-topped cap with a small visor. 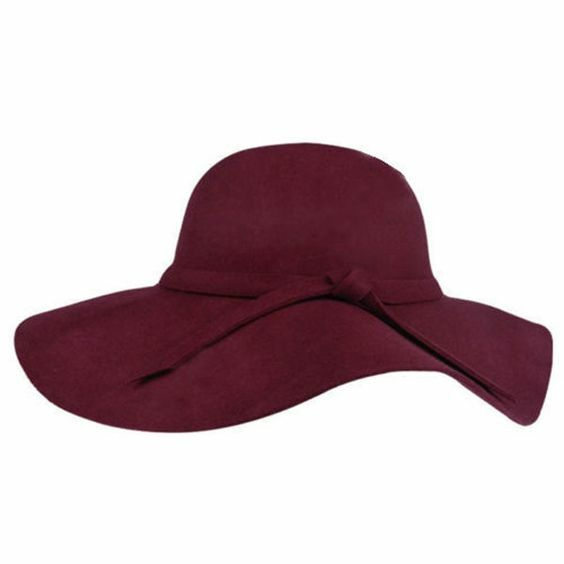 High-crowned, wide-brimmed hat, turned down in the front and back. 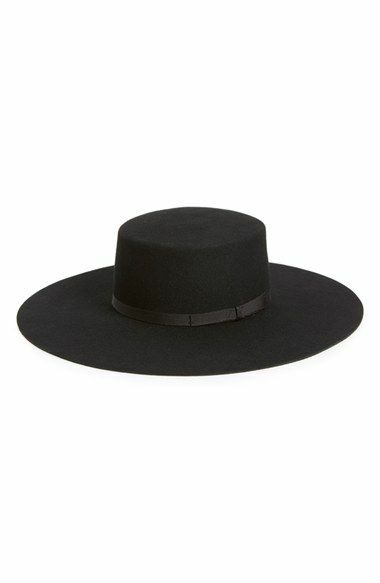 High-crowned, wide-brimmed hat, tends to turn up slightly on left and right side. Head-hugging brimless cap, typically knit & stretchy. Rounded crown and a stiff bill in front.